Ka lani massage is now offering computerized postural analysis. 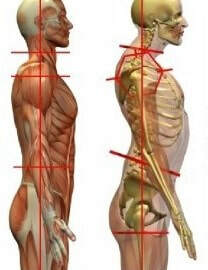 The body functions at its best when it is in correct postural alignment. It moves evenly and distributes weight appropriately. Good posture helps your balance, prevents injury and overuse problems. 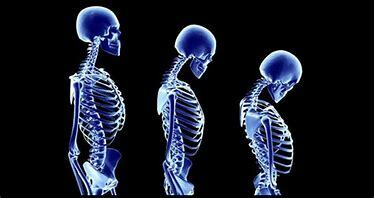 Posture is the reflection of the health of the spine. Bring your body back into alignment. Through informed computerized analysis we can quickly and effectively determine postural deviations. Besides just helping you look better, Posture Therapy aims to target chronic pain. We use the data collected on the first visit to customize your postural correction plan. Massage Therapy is one way to assist your postural alignment transformation. Remember. It is not the condition, it's the position. We may also make referrals to other medical and alternative healthcare providers. Poor posture does not correct itself; intervention is needed. Call us today or stop in. Someone is available to answers your questions and schedule your transformation. 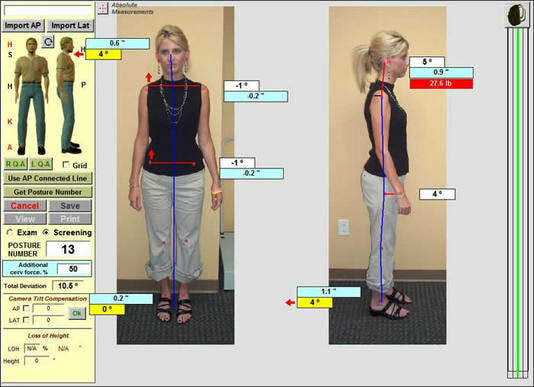 ​Your picture will be taken in front of a posture grid and downloaded into the posture software. The results will be explained in a consultation and a printed report will be given to you with recommendations on how to improve your posture. Massage therapy will help lengthen and relax different muscle groups effected and remove and trigger points causing dysfunction of the muscle. Other recommendations may be made such as talking to your doctor, chiropractor, physical therapist or personal trainer. Poor posture does not correct itself, it just gets one day worse, intervention is needed. Why Get a Postural Analysis? In short - The main reason for carrying out a postural assessment is to acquire information, save time, establish a baseline, and develop a treatment plan. As a tool to help find the root cause of imbalances between muscles and joints which are causing pain and discomfort. A postural analysis will save time by revealing facts pertinent to the problem that might otherwise have taken longer to establish. The relationships among body parts are more difficult to assess when lying down but become more obvious through postural analysis. 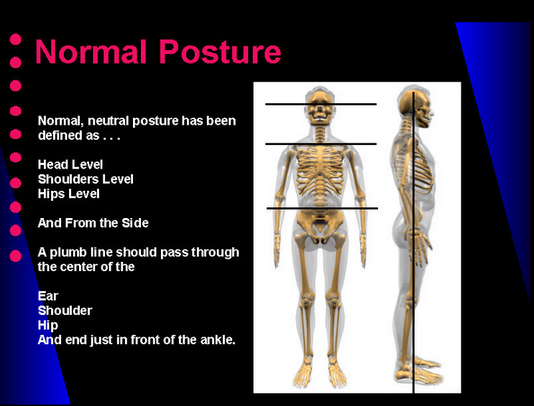 Your posture provides much information regarding the natural state of the tissues. Through postural analysis it is possible to determine which areas of the body are under more strain than others, and which muscle groups are causing this strain. Together you and your Therapist will do a "needs analysis" to formulate a plan for treatment. For example: If a person has an ankle sprain on the left side, an assessment will show if his or her walk has been altered. This will also show how the person compensates one side versus the other side. The body naturally wants to use its stronger side, which can cause torsion in the pelvic musculature and core stabilizers.